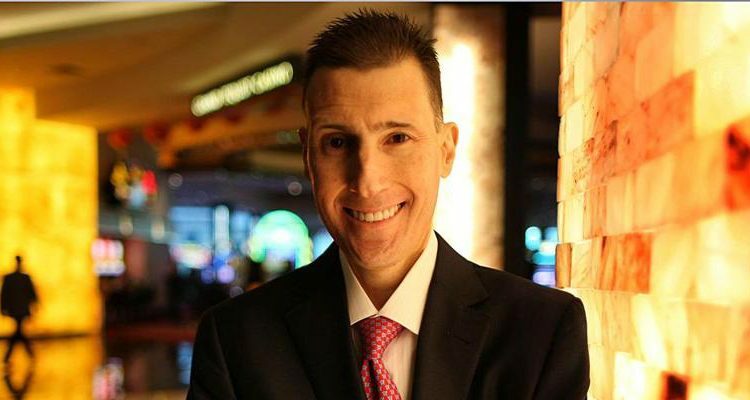 Giant casino operator, MGM Resorts International, announced that it has appointed well-known entertainment and hospitality executive, Scott Butera (pictured), to serve as its Interactive Gaming President and help the company to grow its presence in the expanding American sportsbetting sector. Las Vegas-headquartered MGM Resorts International, explained that its hiring of Butera follows last month’s ruling from the United States Supreme Court that invalidated the Professional and Amateur Sports Protection Act (PASPA), which had largely limited sportsbetting to Nevada, along with the subsequent launch of legal sports wagering services in Delaware and New Jersey. MGM Resorts International declared that Butera has ‘more than 25 years of experience in finance and hospitality’ including via a spell serving as Chief Operating Officer for The Cosmopolitan of Las Vegas. The former investment banker also worked as Chief Executive Officer for Tropicana Entertainment Incorporated before leaving in 2011 to take up a similar role with Foxwoods Resort and Casino while he most recently had a 42-month stint as Commissioner for the Arena Football League. “Scott is joining the company at a really exciting time,” read a Monday statement from Corey Sanders, Chief Operating Officer for MGM Resorts International, which is responsible for over 25 properties around the world including the Excalibur Hotel Casino in Las Vegas and Maryland’s recently-launched MGM National Harbor. “Skill-based gaming is expanding exponentially and his experience will help us to dominate the field,” he added. 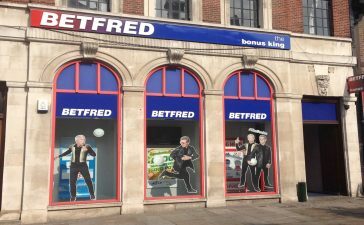 The casino operator proclaimed that PASPA’s repeal represents ‘a huge development for the industry’ and that Butera will now primarily focus on implementing its own ‘sportsbetting strategy’ in order to help the firm to bring its ‘industry-best sports wagering operations’ to new markets across the United States.